Give your man the gift of cleanliness and manliness with The Man Can bath and body gift set. This best-selling set includes a bar soap, shave gel, bay rum oil, hand butter, and scratchy body mitt all cleverly packaged in a paint can. 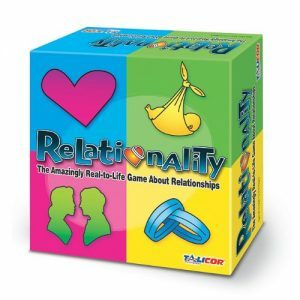 Relationality is a highly interactive, research-based game which generates lively conversation and can actually help improve your current relationships. 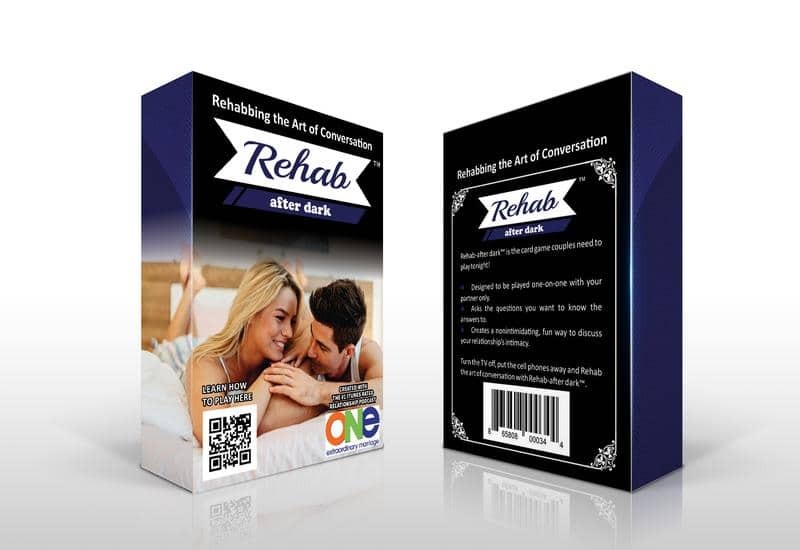 This card game is a fun, non-intimidating way for you to talk about those intimate topic that were talked about when you were first falling in love. 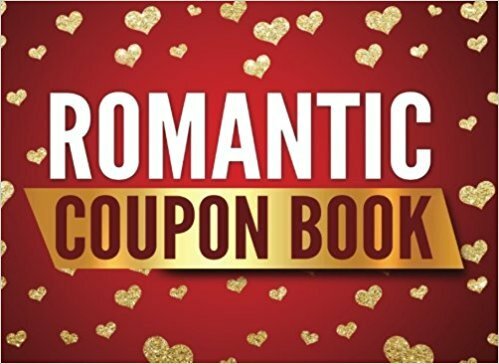 A fun, romantic coupon book for your spouse. 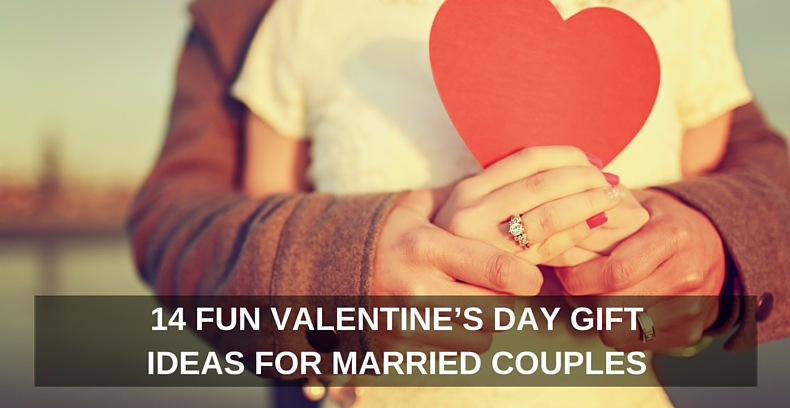 Whether you are newlyweds or have been married for 50 years, this humorous coupon book will give your lover discounts and freebies that will keep you occupied for months! 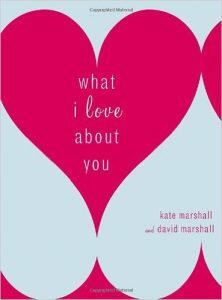 This fill-in-the-blank book prompts you to say what is in your heart, but may not always be at the tip of your tongue. 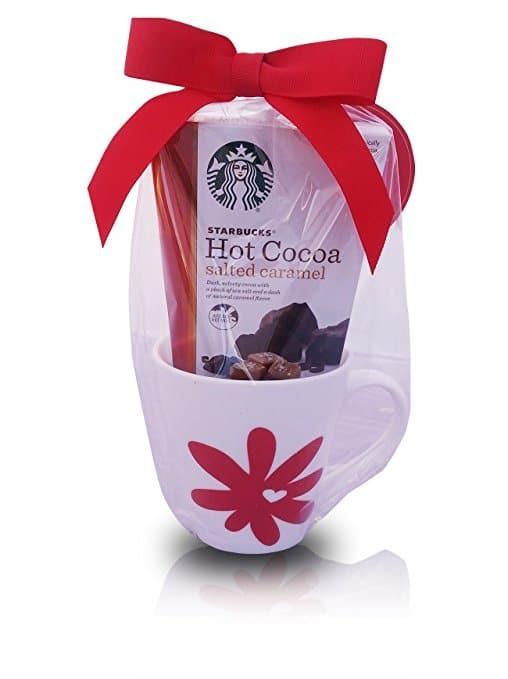 Show your loved one how much you love and care for them with this great combination of chocolate from Starbucks. 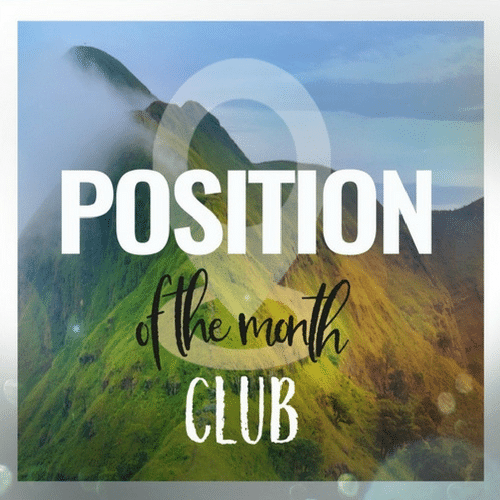 Learn how easy it is for you and your spouse to find some fun time together because it ELIMINATES the stress of figuring out what you need to do for 7 days that will be new and creative to try. 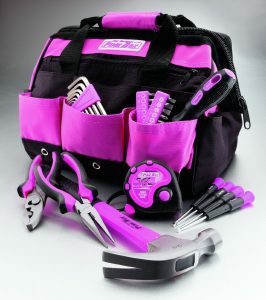 Husband’s empower your wife with her own toolkit! Give her the tools she needs to accomplish any task that she has on her to-do list. A gift that keeps on giving for the runner spouse of yours. 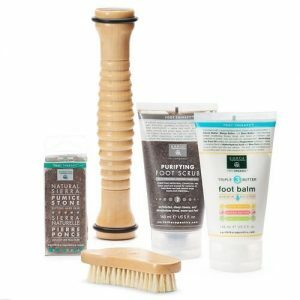 This will rejuvenate their feet after a long training run or after an event. 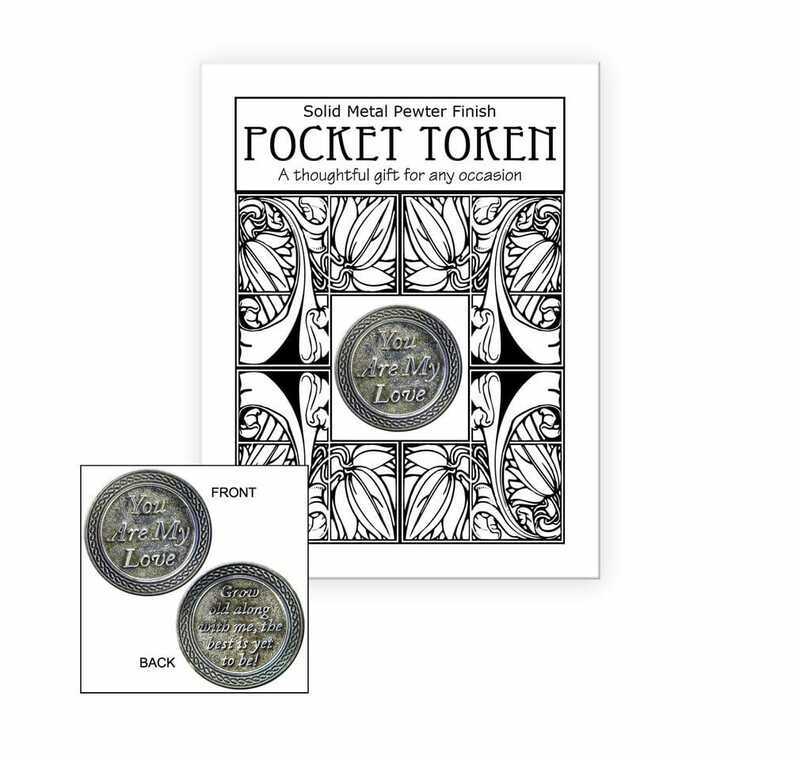 This token/challenge coin will go everywhere that your spouse goes as a reminder of your love and commitment. Set the mood for a fun night soaking in the tub before you get down to some fun under the sheets. 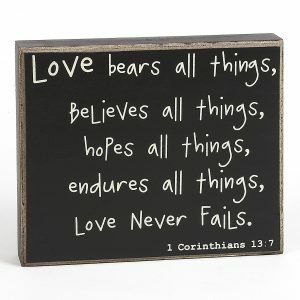 Show your loved one your sweet and endearing side! 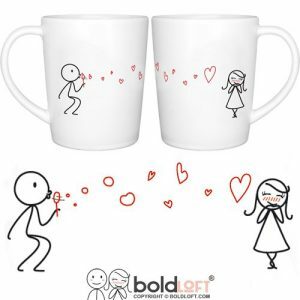 With these “his and hers” coffee mugs, you can remember each other with every sip! 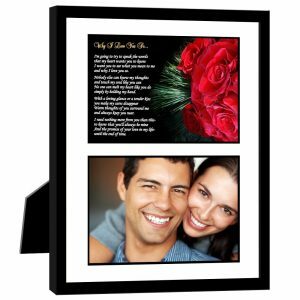 Your spouse will love reading just how much they mean to you with this romantic love poem for Valentine’s Day and every day after. Make this Valentine’s Day one that will be remembered for the rest of the year. * And if you want spouse of the year award, consider attaching a handwritten romantic letter. 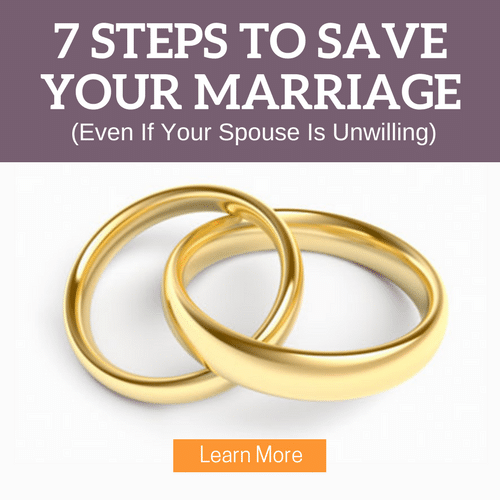 See our posts on how to write a wow-worthy letter to your spouse. Whatever gift you choose — make sure that you two spend TIME together. If there is one thing that is more important than anything else in your marriage it is to spend quality, uninterrupted moments with your spouse. Great gifts. I have one to share. My hubs gave me a Dreamlines sketch of my wedding dress. The detail was stunning. Would be so perfect for Valentine’s Day.